I guess there’s really only one album that would be appropriate for today’s feature, and that would be Bruce Springsteen and the E Street Band, Born to Run. We lost “The Big Man” this past weekend, and I think this album was the recording that showcased his talents the best. We’re presenting it as a tribute to him. I remember when I first heard of this album. I was a teenager and my girlfriend at the time had a bunch of biker brothers. (What the heck was I thinking?) One of them lived at home (sometime) and had what I thought was a really cool Zenith Allegro stereo! Wow!! He did have some good albums. I first got turned onto Roy Buchanan from him as well. Anyway, he had Born to Run. When I first looked at it, I knew it was an album that would be popular with bikers. “Thunder Road”, “Born to Run”, “Backstreets” and all the rest. I had no idea that this would be an album that would be popular in the mainstream. I thought it would be a hit at Sturgis and that’s about it. Then I heard the album and was blown away. From the first few notes of “Thunder Road” to the final notes of “Jungleland” there wasn’t a miss on the disc. Year’s later she was no longer my girl, but one of her brother’s (Warren) had become a good friend of mine. (He always told me she was crazy!) 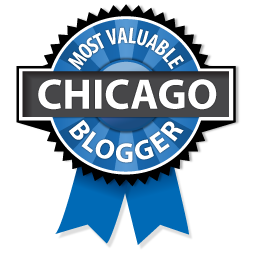 Around that time Warren and I had a chance to see the band for the first time at the Auditorium Theater in downtown Chicago. The show was absolutely amazing. The thing that really stood out to me was that Bruce and Clarence really shared the stage in those days. It really was a partnership. I still can see them taking the stage and opening with “Night.” It really was a night. How times have changed. I bought tickets the day of the show. A 3000 seat spectacular theater and tickets were still available the morning of the performance. Bruce also would go up and down the aisles. Yes, it was a different time. I know it’s still soon. Maybe too soon to ask this question, but I’m going to do it anyway. That is, what’s next for Bruce? What’s next for the E Steet Band? My guess is that Bruce will not replace The Big Man. I just can’t see it happening. 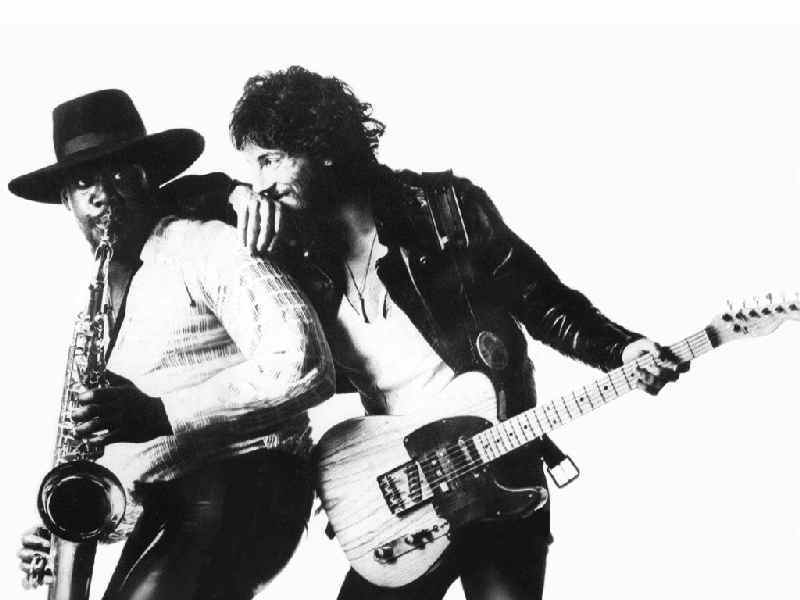 There was less and less saxophone in Bruce’s later albums, so I could see the possibility of him going on the road and never playing songs like “Jungleland” and “Rosalita” and even “Born to Run” again. He still could put on a great show with songs that did not feature the sax. I just can’t see him not wanting to tour with a band. It defines him. Having said that, there is one thing that I’d like to see him do, and that would be a final tribute show. 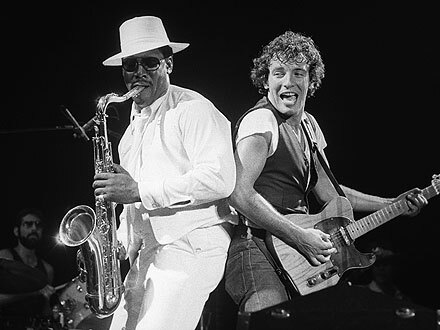 Do one more show as an honor to Clarence Clemons. Bring in a number of the best sax players you can get. Do the songs one final time, but don’t have one guy play the parts. That would invite comparisons. Crank out Jungleland and let guys like David Sanborn and Alto Reed and whoever else blow the solo as a group. I think it could be spectacular. Please note also that Sanborn actually played on this album! Two quick pieces of trivia. The well known cover of Bruce and Clarence Clemons was shot 36 years ago this week. 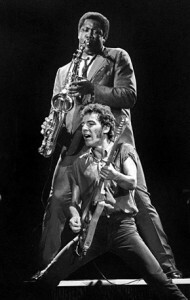 Max Weinberg did not play drums on the Born to Run single, that would be Ernest “Boom” Carter. Thanks for the years of great music Mr. Clemons. You did good. Bruce finished European leg of 2012 tour. Here’s the story, set list and some videos. Bruce Rocks The Apollo. Here’s the set list and highlights.